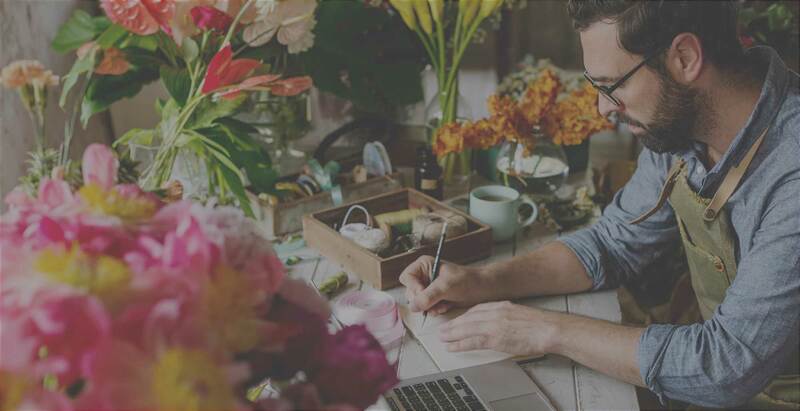 We're excited to announce the launch of our Wonderpost Professional Gardener Programme. 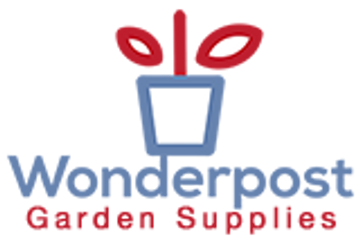 Designed to enable professional gardeners, Landscape professionals, and other gardening professionals to access all that's great about Wonderpost products, whilst taking advantage of a comprehensive suite of marketing tools and assets. If you'd like to know more please contact Nick Garnett on 01473 855350 or fill in our simple application form below.